Every City Girl knows she needs duplicate items in her makeup wardrobe. I carry one concealer in my makeup bag and have one at home. I’m of the school of thought that the makeup I put on in the morning comes with me on my daily journey, and in the event I forget my makeup bag I have spares at home. 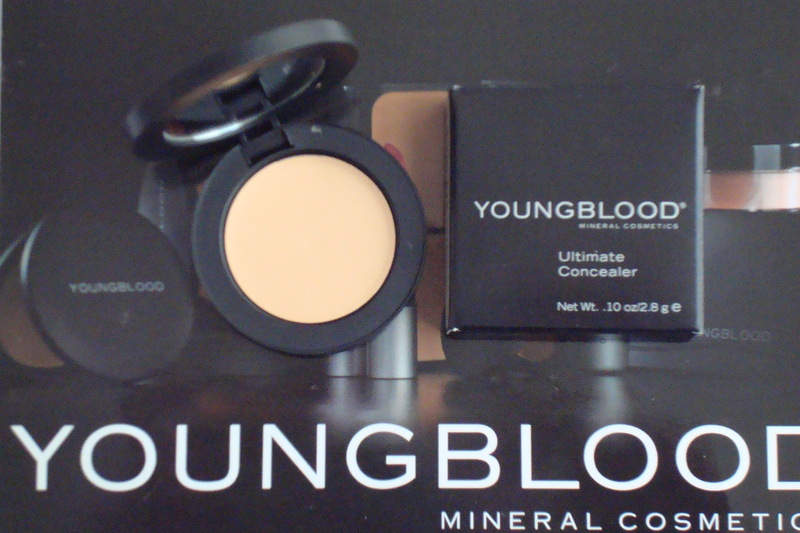 I love this Ultimate Concealer from Youngblood Cosmetics, the formula was rich and creamy. I was able to adjust the color, starting off with light coverage and adding more to cover my recent beauty mishaps. My skin looked silky and natural, the light-reflecting minerals aided my skin in looking smoother and kept attention away from my flaws. The Ultimate Concealer comes in 3 color families and 5 natural finishes. Ultimate Concealer by Youngblood get’s a TEN!